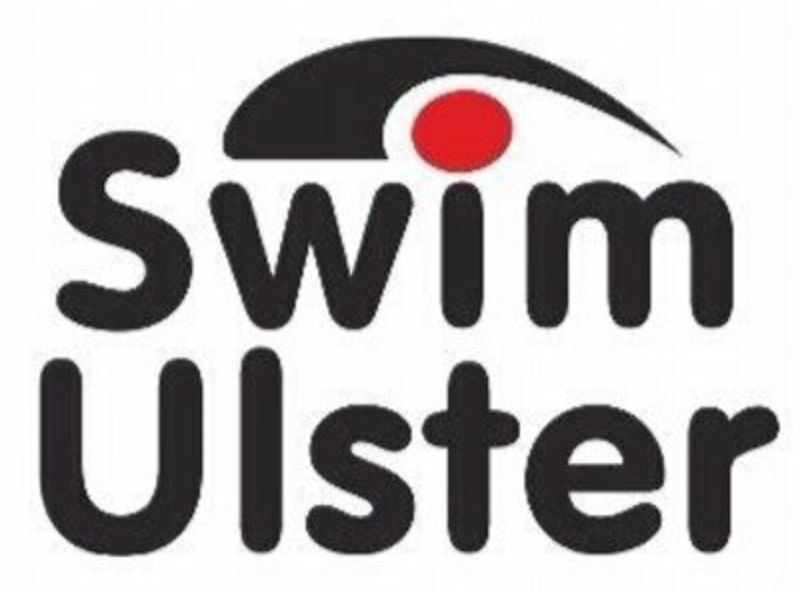 The change in the qualifying rules for Irish Age Groups saw a smaller than usual team of swimmers from Larne SC compete in the 1st qualifying competition of the year. Those who did race did so real well. The 1st session is always a long 1 with the 800 and 1500 both being contested. 6 girls and 1 boy from the club stayed in Lisburn until after 9pm to get a PB time. Their wait was rewarded with a 100% strike rate. Anna & Amy C, Amy McC, Siobhan, Cher & Holly all produced life time bests while Cal had his 1st experience of the longest pool race in the Olympic program – the 1500 Free. More PBs for Adam and Jan followed in the 100 Free with bothe guys just missing out on breaking 60 seconds for the 1st time. After Molly and Ysabella raced 50 fly, Jan brought the morning session to a close with another PB, in the 50 BC this time. Session 3 and, back on Freestyle, the PBs kept coming with the boys 400FS and the girls 200, Chloe, Cher, Ysabella, Giulia and Cal all setting lifetime bests. Call (again) also swam 200BRS just missing out on a PB while Dave (the rave) smashed his PB in the same event by 20 seconds. We seem of have found a new ‘ironman’ in Luke Calwell who completed his 1st 200Fly this afternoon and his last 50 was his quickest so there is loads more to come. Adam also swam to a solid PB in this event. The sprint events brought the curtain down on day 2 of the winter qualifiers and Ysabella and Cher both swimming to significant PBs in the 50 free, Jan in the 50 BRS swam his 5th PB of the weekend and Sienna in the 100 IM proved that PBs are like buses, you wait ages for 1 then 2 come along together.